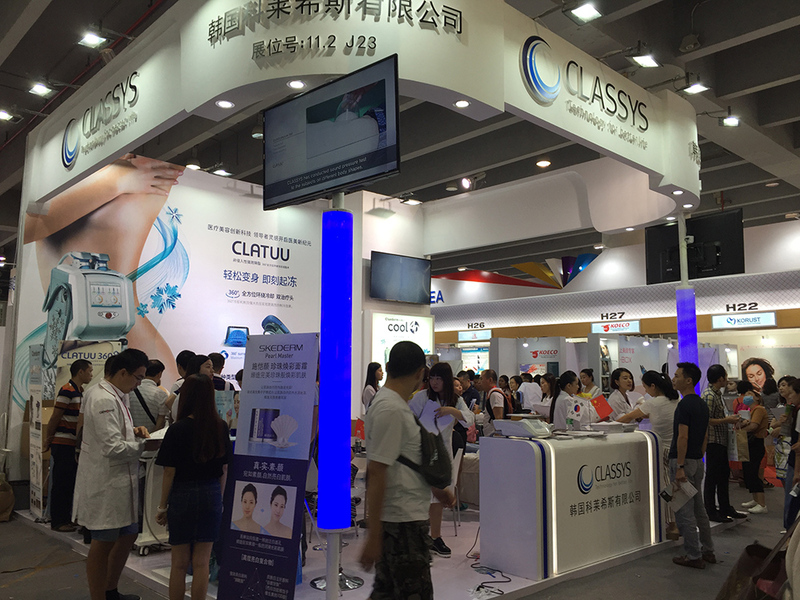 China International Beauty Expo Autumn Edition 2016 in Guangzhou. 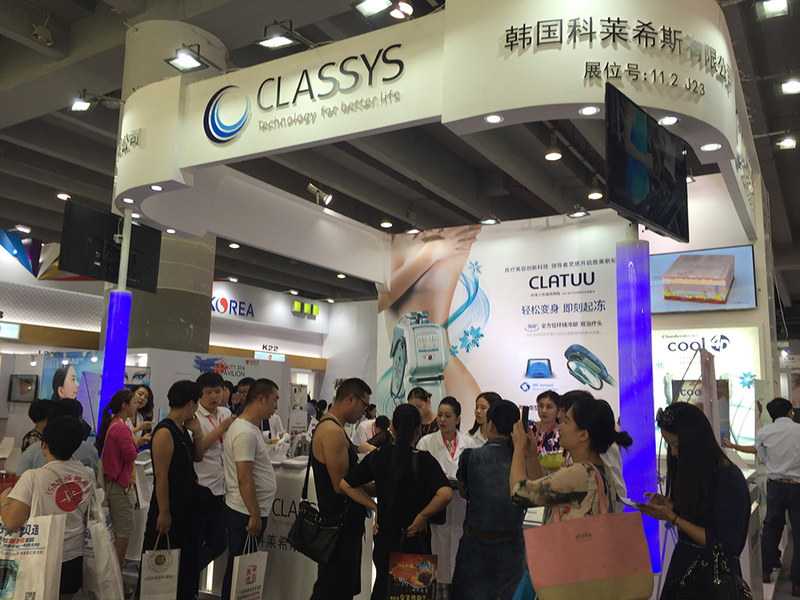 In September 2016, Classys participated in the China International Beauty Expo Autumn Edition 2016 in Guangzhou. 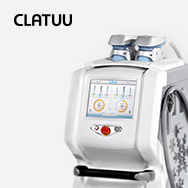 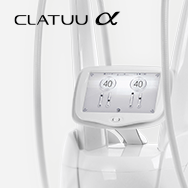 the Clatuu gained the spotlight due to its unique technology, performance and design. 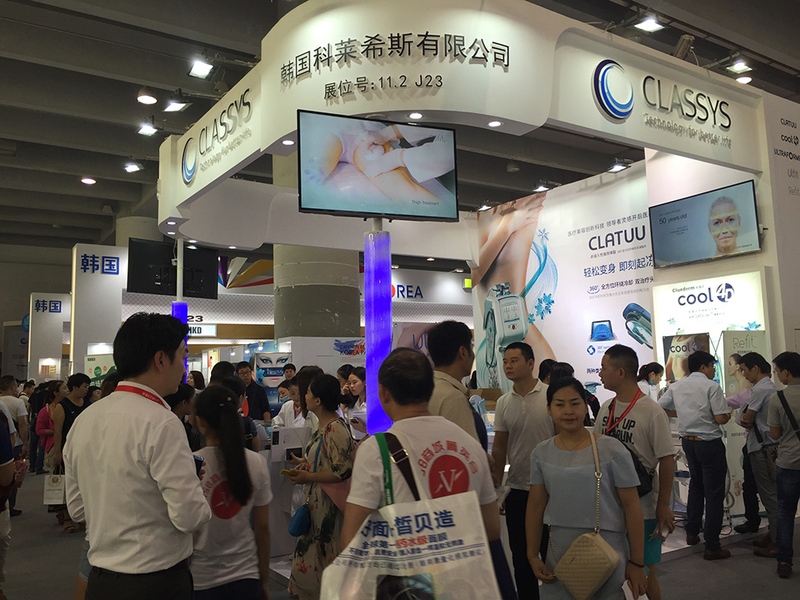 with positive energy and an exceptional number of visitors. 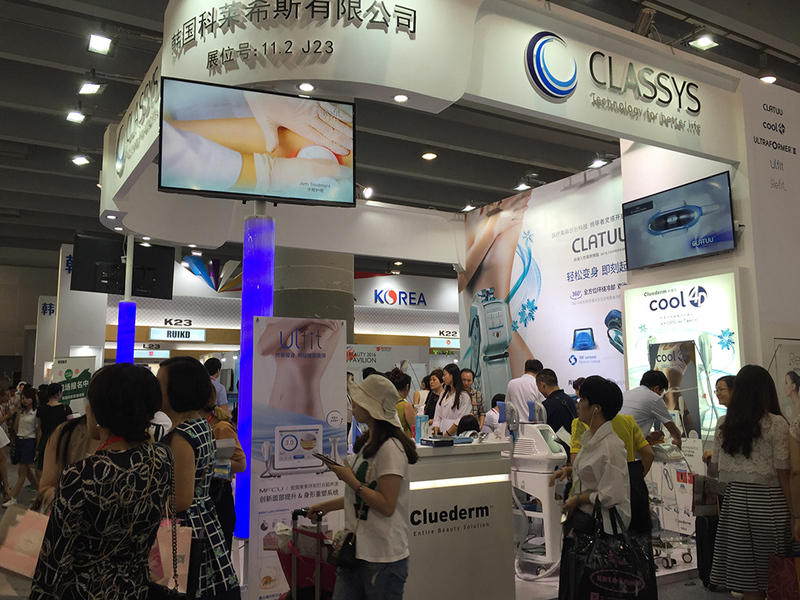 We aspire to accomplish a stronger presence in China and look forward to our potential in the Chinese market. 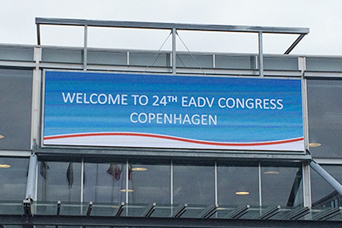 CLASSYS Participated in the EADV from 7 – 11th Octorber in Denmark. 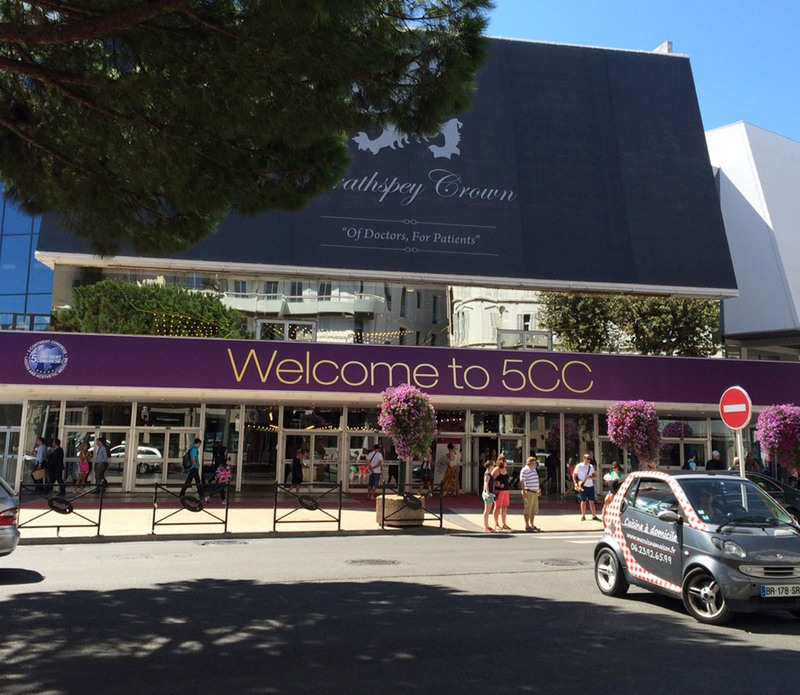 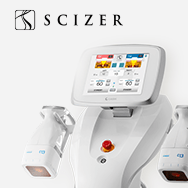 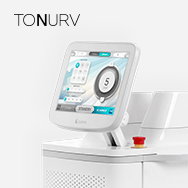 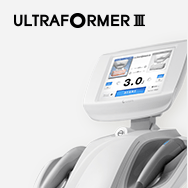 CLASSYS, a global leader in medical aesthetics devices, participated in the 6th annual 5 Continent Congress (5CC) in Cannes, France.